Hey it’s Kirsten. Are we all feeling the time crunch??? So it’s time to really scramble. Between now and Christmas I am still making HUGE picture frames, oil cloth aprons, vinyl aprons, and a whole lot of photo editing. Not quite sure how it’s all going to get done, but I’m sure with a couple of late nights I should be able to knock ’em out or knock ’em off my list of Christmas TO-DOs. 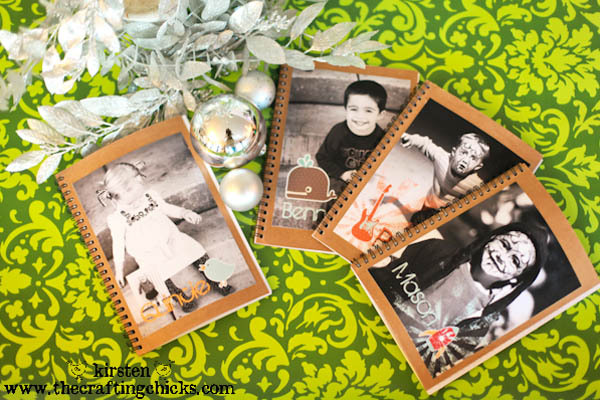 These notebooks are the perfect last-minute things to make for the kiddies. My kids are really into drawing right now, especially in church. I think they will LOVE drawing in their own personalized notebooks. Here are a few EASY, and I mean EASY steps. The cute graphics on each of the notebooks are from CRYSTAL WILKERSON. I love how simple they are. She designs some crazy cute things. These white books worked a little better than the brown ones because they are hardback covers. The brown ones are not…they bowed slightly. 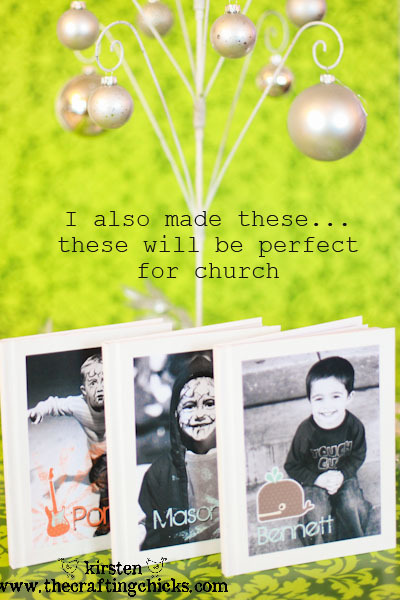 You can find all sorts of blank books online or at your local craft store. I think the boys will love that their pictures are their scary painted faces from the Halloween Carnival. Boys are silly like that right? Anyhow, I will post those oil cloth aprons in January when the craziness dies down. I hope you have a VERY MERRY CHRISTMAS. What are the last minute projects you are working on? 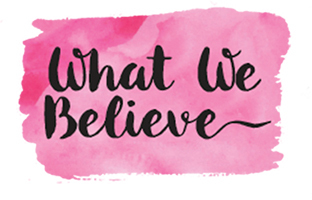 If you are feeling like sharing the LOVE, feel free to tell your besties about us, that would be the Christmas present EVER!!! YOUR support makes this site possible 🙂 Once again….MERRY CHRISTMAS!! 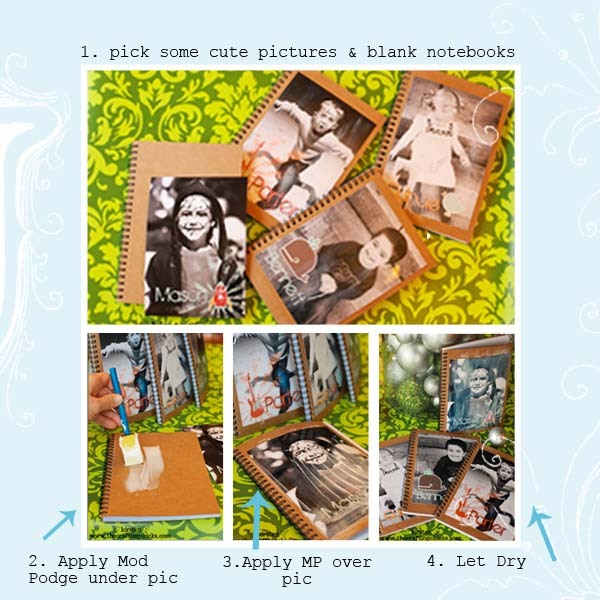 Love working with Mod Podge? 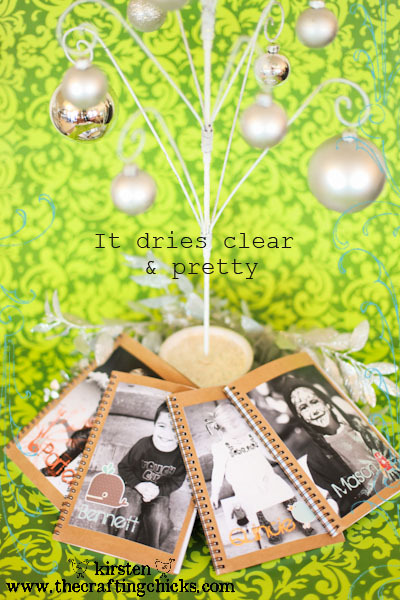 Don’t miss the Mod Podge Formula Guide HERE. What a great idea! I keep journals for all my kids. I plan on giving them to them after they graduate high school. Now I can put their photo on the front to know whos is whos. This is a great idea. Thank you for the post. OMG I am knitting all night and making jewelry all day. No sleep for mommy.